Bill Parker has been writing about Michigan’s outdoors for 30 years and has been the editor of Michigan Outdoor News since its inception in January 2000. Prior to that he was a sports editor and the outdoors editor for the Observer & Eccentric Newspapers for 13 years (1986-1999), and was a sports writer/photographer for the Glendale Star (Arizona) in the early 1980s while attending college. Bill’s freelance articles (1985-1999) have appeared in Michigan Hunting & Fishing Magazine (field editor), Michigan Out of Doors Magazine, Fur Fish & Game Magazine, World Bowhunter Magazine, Woods-n-Water News and the Huron Daily Tribune. Hunting, fishing, trapping, hiking and camping have been staples in Bill’s life. His father taught Bill and his two brothers about the outdoors from an early age and that exposure has turned into a lifelong passion. Bill has been a member of MOWA since 1990. He is a past president (5 years) and a past board member. He also has worked on several committees including Craft Awards (chairman), Clean Waters Award, Teddy Awards and the Papa Bear Award. 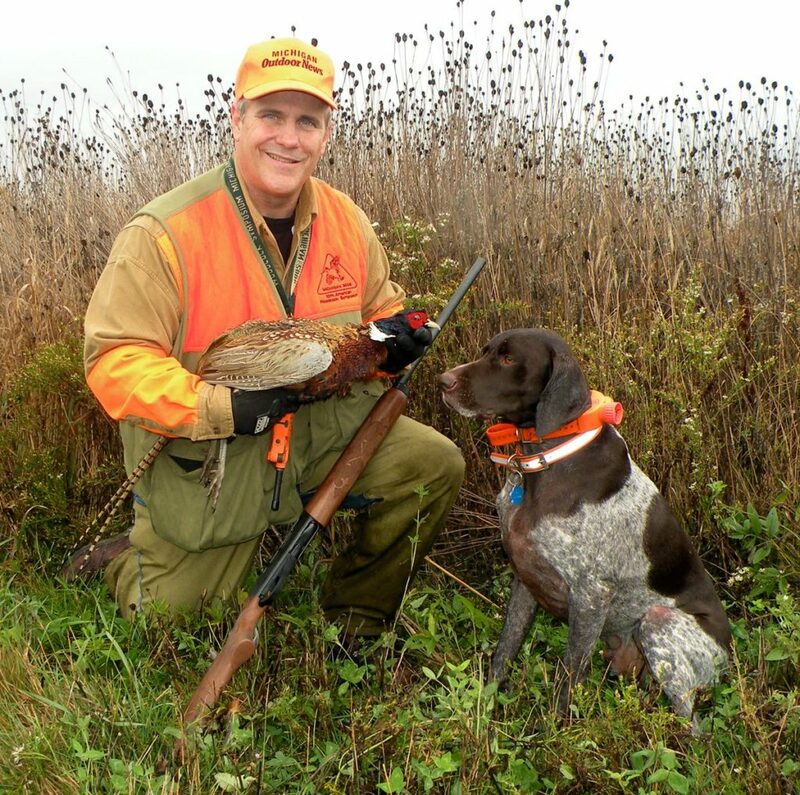 Over Bill’s career as an outdoors writer he has won dozens of awards for his writing and photography including MOWA’s inaugural Dave Richey Communicator of the Year Award (2015) and Michigan United Conservation Club’s Ben East Communicator of the Year Award (2015).